Traveling to Westminster for business or pleasure? Ride style and comfort with Ace Transportation Services. We offer Westminster limousine service to and from anywhere in the Orange County, Los Angeles, Riverside, Temecula, San Bernardino & San Diego areas. From our professional chauffeurs to our newer model limousines, prompt, safe & affordable Westminster limo rentals are yours 365 days a year / 7 days a week. Reserve a Westminster limo today! Whether a night on the town or luxurious wedding limousine services, Ace Transportation Services provides Westminster limo rentals for all social, corporate and VIP limo needs. 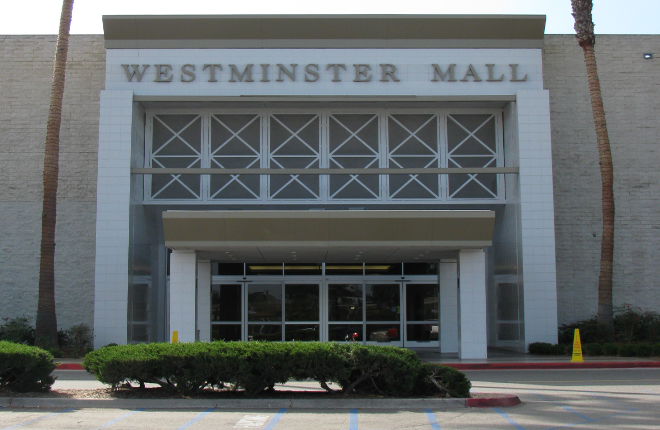 Visit Little Saigon, Vietnam War Memorial, Rose Gardens or shop with the assistance from your chauffeur at the Westminster Mall. Ace Transportation Services provides an exquisite fleet of luxury sedans, passenger vans, SUV limos, mini buses, party buses and executive limousines in Westminster, Placentia, Fullerton, Anaheim and throughout Orange County. We offer Orange County limousine rentals for all occasions specializing in corporate events, Orange County airport limousines, point-to-point transfers, executive car services, golf / sporting events and special group events such as weddings, concerts, theater, executive limousines, casino trips, Disneyland, Temecula wine tours, Anaheim convention center and Orange County limousine services for corporate clienete.